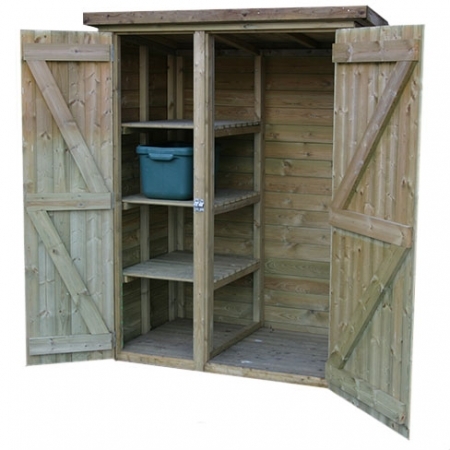 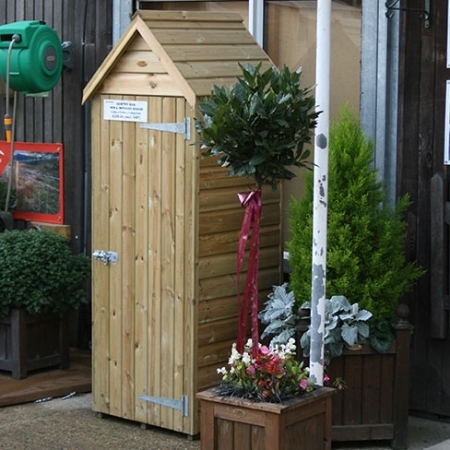 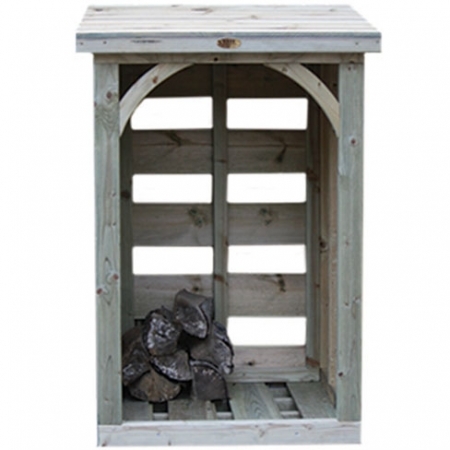 The large tool store provides a large amount of storage space to keep your garden tidy, store all your garden tools and accessories. 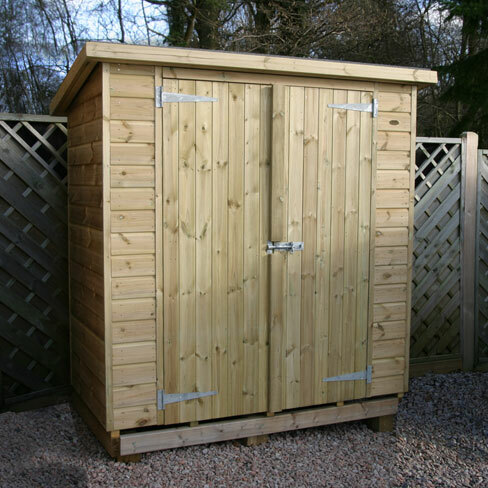 The larger tool stores have double opening doors allowing easy access to all your stored items. 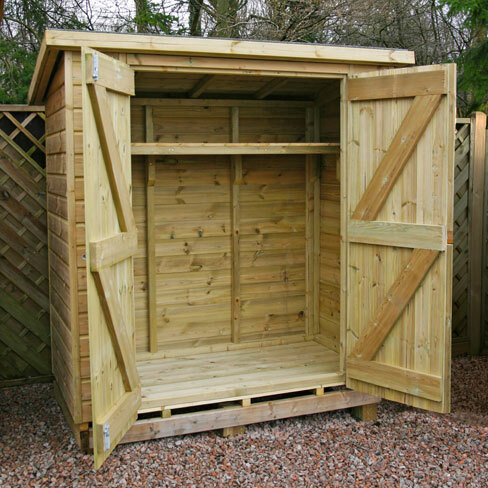 This garden tool store comes with 1 shelf. 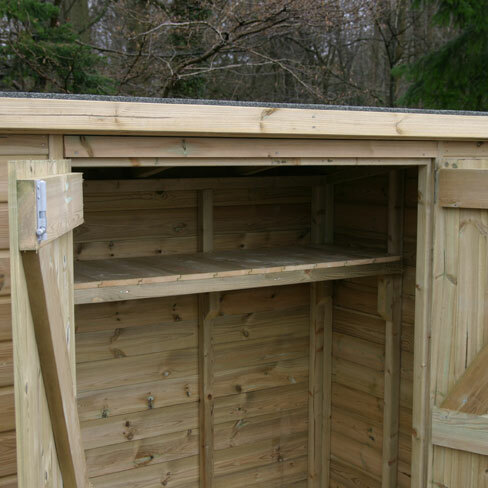 As with all of the Tate fencing timber buildings and storage solutions, this is built to the highest standard and fully tanalised. 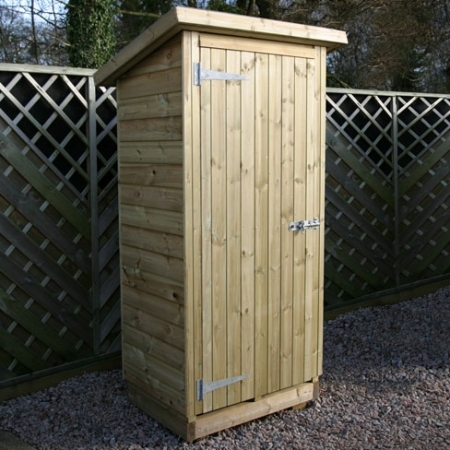 Bespoke designs and sizes can also be manufactured.